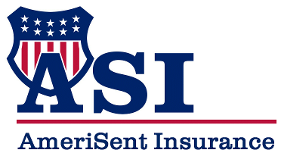 AmeriSent Insurance is a different kind of insurance agency—we're your insurance agency. Our friendly agents work with you to help you find commercial insurance policies that are right for you and your business. 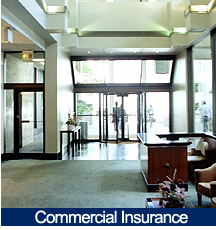 Call us to schedule a consultation today and learn how much you can save on your commercial policies. 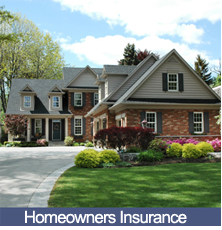 Due to the complexities of commercial insurance, we ask that you call Sarah Chandler in our office for quotes. 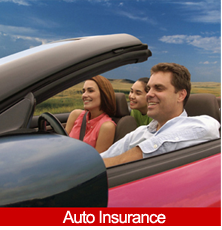 to learn more about our extensive health and life insurance policies.